The Sennheiser SKM 500 Belt Pack is a powerful transmitter with increased bandwidth and transmission power, ready to take to the world’s biggest live music events. The Sennheiser SKM 500 operates up to 32 channels which makes it the perfect accompaniment for even the largest of events. 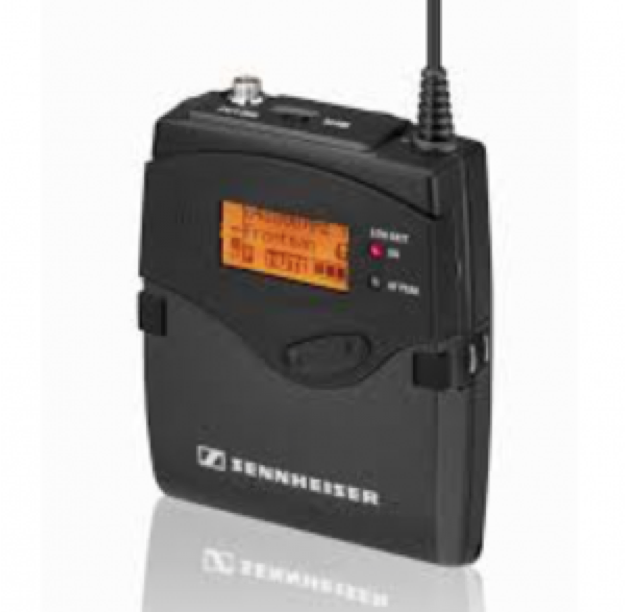 Production Hire own a state of the art Sennheiser SKM 500 Belt Pack for dry hire to support your live music event. Call or contact us for your free no obligation quote regarding Sennheiser SKM 500 Belt Pack dry hire. One of the Production Hire team will be happy to help.